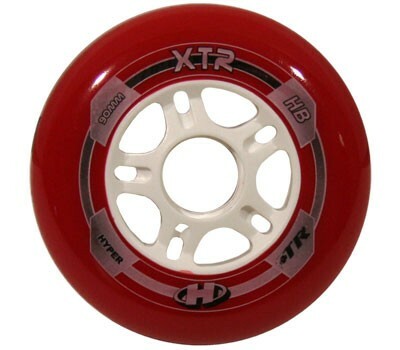 These wheels can be ordered in the colour black/white or red/white. The diameter is 90mm and the hardness is 84A. The wheels are suitable for training and fitness. 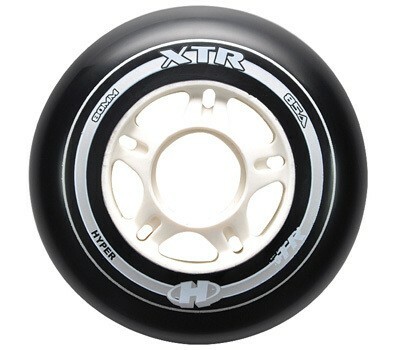 The set includes 8 pieces 90mm wheels of Hyper.